Global electronic waste and data disposal specialist Wisetek has arrived in the UK, with the opening of an operations center in Reading, Berkshire. 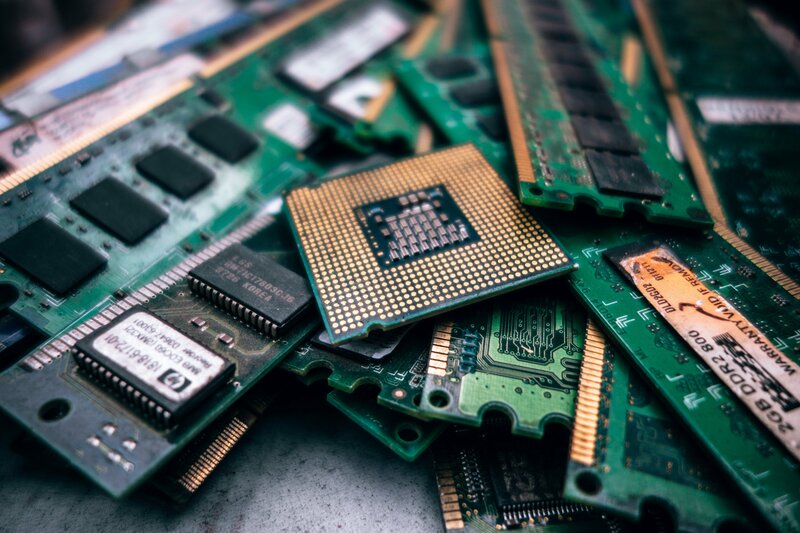 The company hopes to take advantage of the upcoming changes in the country’s electronic waste recycling policy, resulting from a recent government strategy review. Wisetek was established in 2007 by Sean Sheehan, previously senior manager at EMC. The company is headquartered in Cork, Ireland, with presence in the US, Asia and the Middle East. It specializes in IT asset disposition (ITAD) – either recycling obsolete or unwanted IT equipment in a safe and environmentally-responsible manner, or preparing it and selling it to be reused, through its own online marketplace. Wisetek’s latest facility will be based at Suttons Business Park in Reading, a town 40 miles west of London. The office will be headed by the new UK managing director, Dennis Frize, who has more than a decade of experience in the ITAD industry. The company says its services will be aimed at multinational organizations in the capital and the surrounding regions.